If there's one thing that is sure when relocating to another country, it can be expensive. Not only do you have to move your belongings but there are a few things that may need replacing. If you are moving to another country or plan to stay for an extended time in your own place, a television is one thing that you may have to replace unless you have a video converter. If you have an American television and are moving overseas, the televisions there are on the PAL HDTV signal format. Televisions in the United States however, are on the NTSC HDTV signal. If you plan to take your own television, it will not work on the PAL signal and for that, you need an Orei Video Converter. What this does is convert the PAL signal to the NTSC signal so you don't have to make an expensive purchase of a new television. This is especially helpful if you have a pricey television that you don't want to have to replace with another. You get clear images with precision and even works great on scenes that are action-filled or fast-moving. The Orei Video Converter works great for your NTSC television and even works for PAL X-Box, Wii, and PS3 on your American television without any loss of clarity or video delay. It's the perfect solution for when you don't want to have to make yet another purchase to replace something you already have simply because you are relocating. 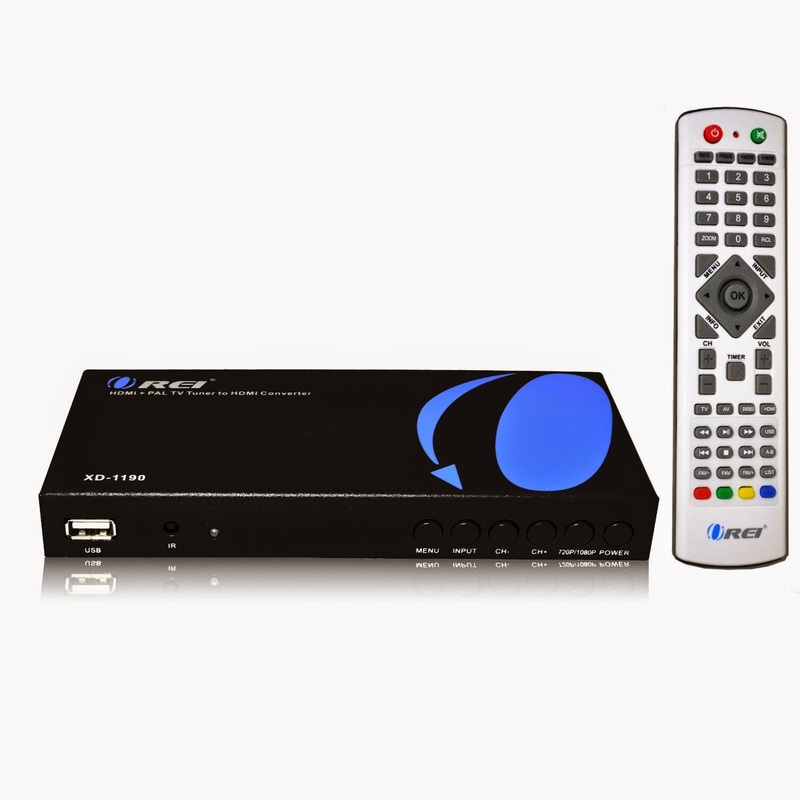 If you want to learn more about video converters or any of our other products, simply contact us for more help.